Select Download Profile. A large screen will pop up and describe the process, go ahead and click Download Profile again. Done! You don’t want to forget to re-recover your gamertag when you get home, or else some things will get out of sync. Microsoft has all of the good details on their website. The article also describes how to move your profile to a new console, or delete a profile, etc… useful stuff, enjoy! OXM’s Ryan McCaffrey had an exclusive interview with 343 Industries’ Frank O’Connor for a first look at Halo 4. They talk about “punchier” sound effects, revamped graphics, and new multiplayer map designs – including one level that will take place on a Forerunner shield world. It’s only a few minutes long, so cherish every minute of it, and go thank everyone at OXMOnline.com by subscribing to their magazine! NOTE: The embed come seems to be hit and miss. If the video doesn’t load, follow this link to watch the video. I wouldn’t want you to miss out on it! Posted in GamingLeave a Comment on What's your gaming style? After the better part of a decade in the IT industry, I’ve learned one major thing: nobody wants to spend money. It blows my mind that computers, the things that all of your employees sit at for eight hours a day, are considered this horrible expense and a tedious chore to maintain or replace. It’s how our society runs. Wall Street runs on a series of computer programs and digital exchanges. When your computer fails and you’re stuck without one for three days, only then do you realize what a vital part of your business it is. Why, then, do most companies not have a structure for replacing their PC’s? They keep them for a decade or more, until they don’t turn on one day, then “employee #326” gets a new computer. In my field of work, I’ve run in to slews of 10+ year old computers – and people want RAM upgrades, or hard drives replaced, rather than swapping out the entire unit for $150 more than they’re paying for this patch-work to keep them on life support. What the Xbox Companion App for Windows 8 is and isn't! Windows Phone 7 first introduced the Xbox Companion App. 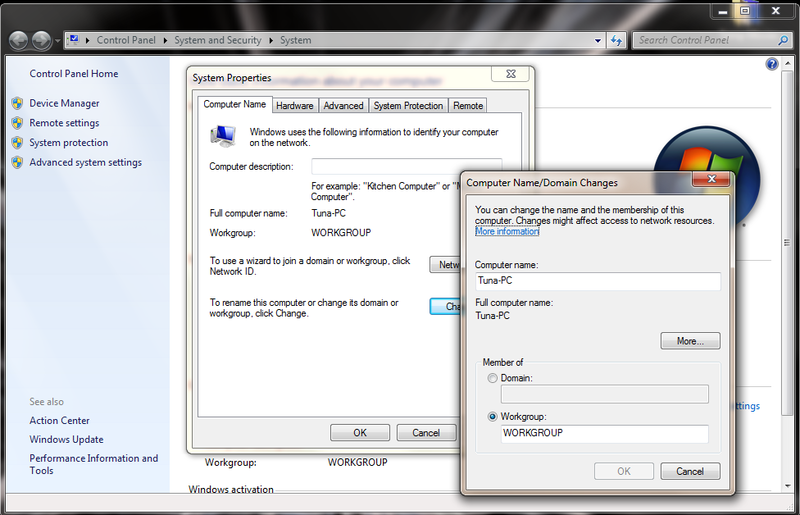 It’s also seen in the recent Consumer Preview of Windows 8. Even though it has been out since December on Windows Phone 7, people are still wondering what it is. Unfortunately for many, the grand rumors you may have heard are false: it does not allow you to play Xbox 360 games on your PC. 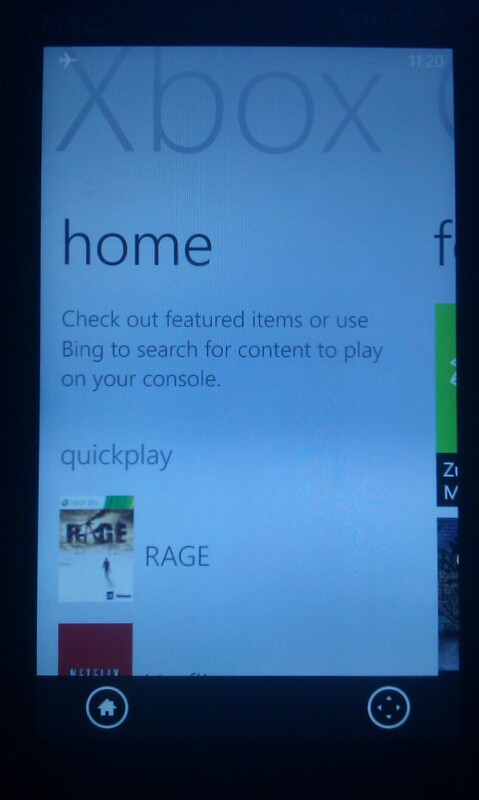 It is what it’s name describes: a Companion App to be used along side the Xbox 360. It’s a series of shortcuts. Your phone has already been connected to Xbox Live via your Windows Live ID. As long as your Xbox 360 is turned on, your Gamertag is signed in, and you have the option for the Xbox Companion App enabled in your dashboard settings, when you launch the app, it will seek out your gamertag on the Xbox Live network and connect your phone to your Xbox 360. 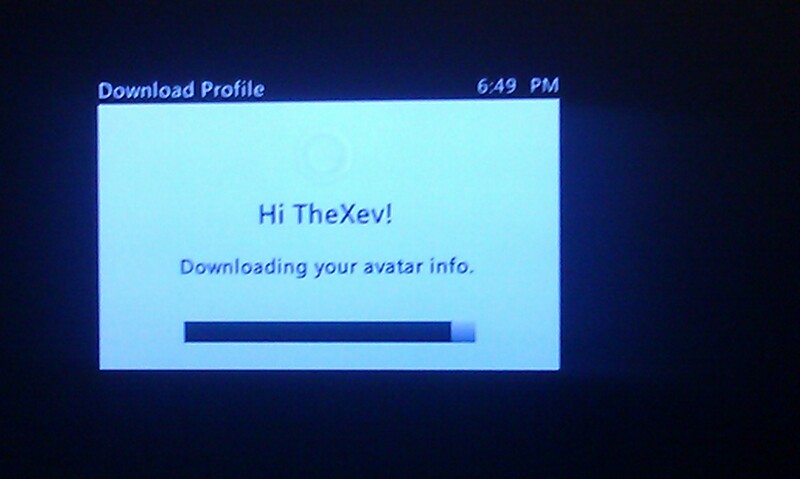 This allows you to see a description of what’s on your Xbox 360, and navigate the dashboard, from your phone. Not visually, however. You still need your TV for that. Posted in AppsTagged Windows 8Leave a Comment on What the Xbox Companion App for Windows 8 is and isn't! Happy Tech Tip Tuesday to you! In this week’s edition, I bring you a technical and ugly problem. When you try to log on to your computer, you receive the error message: “The Trust Relationship Between This Workstation and Primary Domain Failed.” Get your IT guy, because this one is going to require a little bit of tech savvy and a few passwords that not everybody in an organization is going to have. We won’t get in to the nitty gritty of why this happens, we’ll just get right down to how to fix it! The first thing we need to when we get the error “The Trust Relationship Between This Workstation and Primary Domain Failed” is to get logged back in to the machine. Preferably with the domain administrator’s credentials. Typically, in a simple network setup, the user’s name is Administrator and it’s the password used to log on to the domain controller, or your primary server. Don’t miss this step: What if that user still can’t get logged in? Simple! UNPLUG THE NETWORK CABLE from the computer. When it cannot detect a network connection, the computer will allow you to login with cached credentials, meaning it will accept the name and password that it remembers from the last time you logged on. (or RIGHT CLICK the “Computer” or “My Computer” in your Start Menu and click “Properties”). 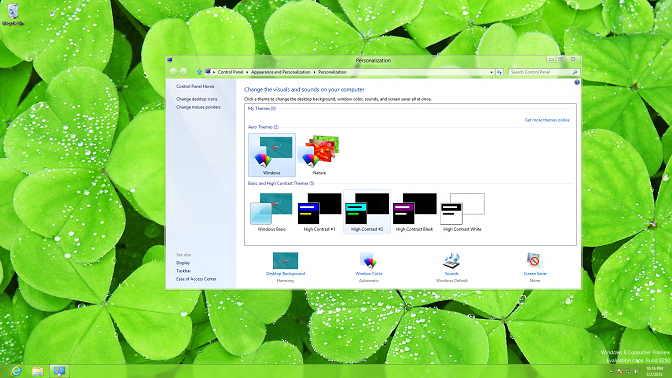 In Windows XP, click the Computer Name tab – in Windows Vista/7, click Advanced System Settings on the left, then click the Computer Name tab. At the BOTTOM of the Window, first NOTE WHAT IT SAYS IN THE DOMAIN FIELD. WRITE THIS DOWN. Click OK. You MAY be prompted to restart the computer. Decline at this time. If necessary, plug your network cable back in at this time. Click the CHANGE button again. Click OK and restart the computer as asked. See Windows 8 in Action – official Microsoft promo video for Windows 8. For the full blown experience, don’t forget to download the consumer preview and install it (may I suggest you do this on a ‘spare’ computer or a virtual machine)!